Hey all! Meghan here. I find it pretty funny that my first day on the Emily Weddings blog is leap day - the traditional day when women can take matters into their own hands and instead of waiting for their dragging-feet groom to ask the "will you...?" question, she takes matters into her own hands and does it herself! 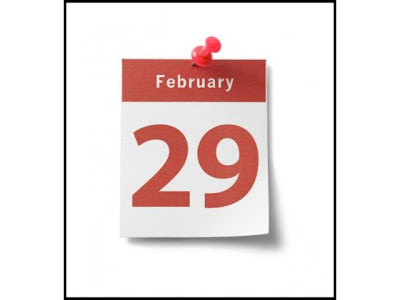 The tradition of the leap year proposal began in England and Ireland. 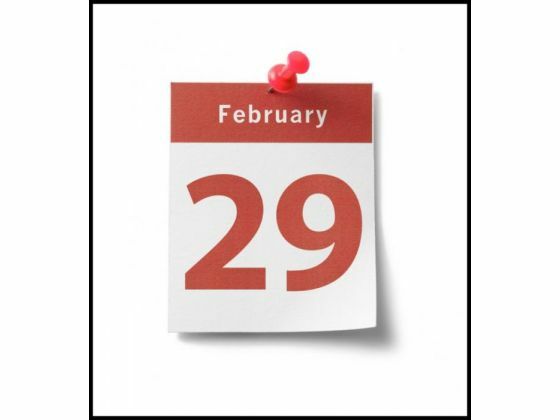 According to this tradition, a woman may propose marriage to a man only on a leap year; however, some have limited this to leap day: February 29th. There is speculation that this tradition didn't arise until the 19th century as it is not seen in written history before this time, but hey... we would rather just believe that it started centuries ago, right? In Denmark, women may propose on the medieval leap day: February 24th. If the proposal is refused, the man owes her 12 pairs of gloves. Cashmere, please! In Finland, the rejecting man must buy his would-be fiance fabric for a skirt. In Greece, marriage during a leap year is actually considered unlucky. 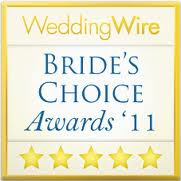 One in five engaged couples in Greece will avoid getting married during a leap year. But no worries, we're not in Greece. I say we start a new tradition that says the leap year is the lucky year. Take that, Greece.